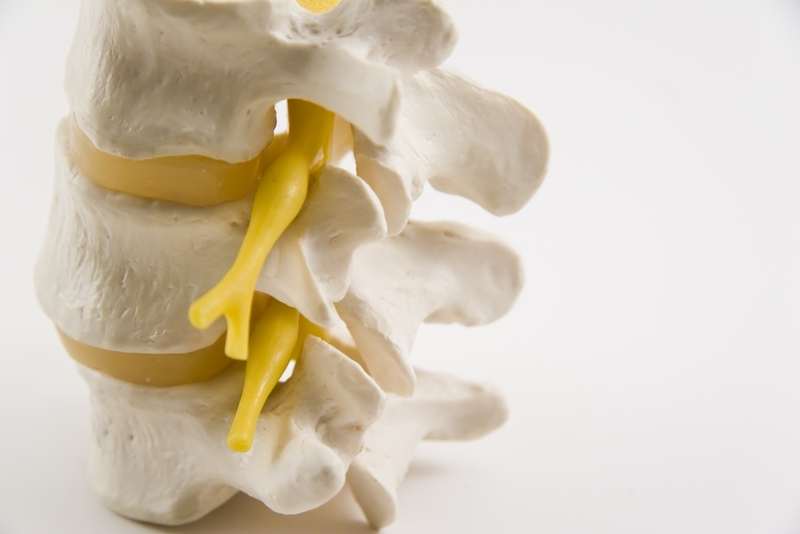 “Can Chiropractic help my sciatica”? As a Chiropractic Doctor I am asked this question a lot, in and outside the clinic. A new patient comes into the clinic and tells me they have been diagnosed with sciatica (or sciatic pain) but what does that actually mean? Firstly, it is important to define the meaning of sciatica. Sciatica or sciatic pain refers to the nerve pain felt along the sciatic nerve that originates from the lower spine, runs down the back of the leg and into your foot. People can experience sciatica in a variety of symptoms, intensities and frequencies. Commonly, sciatic pain includes achy pain, sharp pain and pins and needles down the leg, with a sensation similar to electric shocks but it can also include numbness, burning and muscle weakness. It is important to know that “Sciatica” is not a diagnosis. To explain why, let’s compare it to having a cough. A cough is not a diagnosis, it is a symptom! A cough is a result of an underlying problem and can be caused by many different conditions including a virus, bacterial throat infection, pneumonia, bronchitis, croup, lung cancer, asthma and many more. It is important to diagnose the patient correctly in order to give them the right care needed for their condition. For example, you wouldn’t give antibiotics to someone with asthma, as it will have no effect on their cough. So just like diagnosing a patient with a “cough”, diagnosing a patient with “Sciatica” is incomplete. When visiting a chiropractor, they take you through a thorough history and examination to determine the primary cause of your sciatica. As there are many causes of sciatica, is it important to firstly identify the underlying problem. Treatment must be personalised to address the root of the problem, or it will not be effective. Chiropractors are specially trained in assessing and identifying the source of sciatica. Investigation of underlying causes involves taking a full medical history, examination of the affected area, and occasionally x-rays or MRIs when needed. As most of the causes of sciatica originate from the musculoskeletal system, chiropractic care can be a very safe and effective treatment choice. So if you are suffering with sciatica and lower back pain, or know someone who is, then call the clinic to find out how we can help you. Signup now and receive an email when we release new content. Lauren is one of the Chiropractors at The Bod Squad. She was first exposed to chiropractic as a patient after suffering from severe whiplash and chronic migraines. The results of her own treatment inspired her to study chiropractic and change the lives of others. Passionate about integrating a holistic approach, Lauren combines chiropractic care with fitness and nutrition to improve the whole body health of her patients.